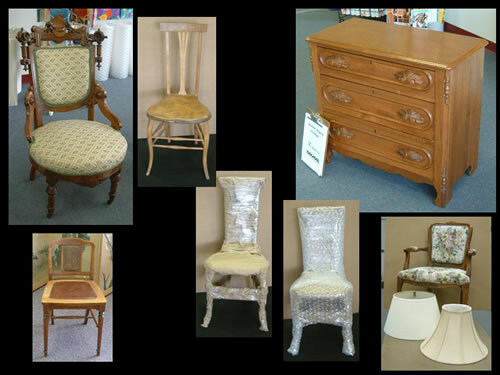 Pak Mail can ship furniture from Colorado Springs – in the family estate for generations or brand new, delicate antiques or sturdy everyday items, boxed or unboxed. We can handle one, two, three… or more pieces – shipments too small for a moving company. Our professionals clearly explain your shipping options to give you the best value. Whether you’re shipping furniture across town, across the country, or across the globe, we’ll utilize our blanket wrap, air, ground, and ocean carrier partners to make sure it gets to its destination in perfect condition. Contact us for a free in-person or phone consultation, or get a quote now.